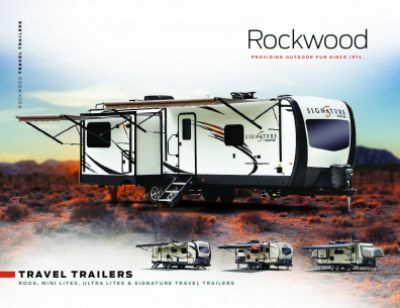 Travel the country in comfort and style with the 2020 Forest River Rockwood Roo 21SSL! This Hybrid Trailer will wow your family and turn heads! And, it's available for an outstanding, low price at All Seasons RV! We're number one in customer satisfaction and one of the largest RV dealers in the Midwest! You can stop by our lot at 4701 Airline Rd Muskegon Michigan 49444 or call us at 231-739-5269 to talk about our 24/7 store-to-door delivery service across North America! Need some shade when you lounge outside? 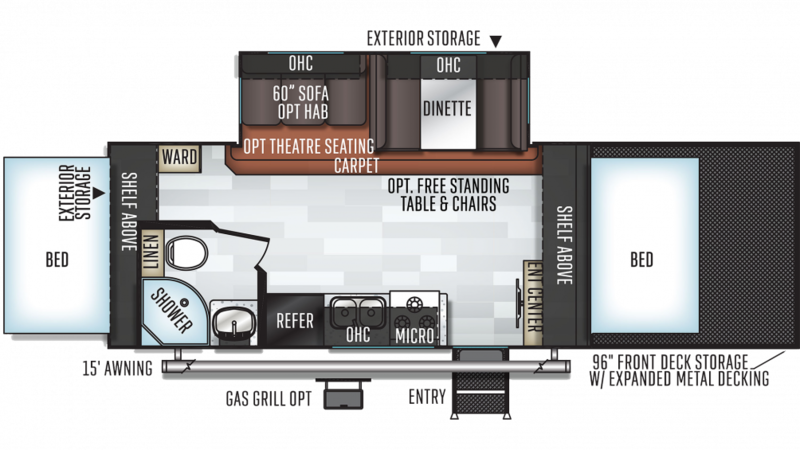 Pull out the 15' 0" awning with ease! This RV is exceptionally reliable on the road, with a sturdy GVWR of lbs.